It’s never been easier to get feedback from your customers using text messages, apps or emails. Customer feedback is an important part of aftercare for any product or service. Many businesses are doing it, but only 1 in 5 customers believe that companies listen and take action. With modern customer feedback apps, you can review feedback instantly and act on it same day. Constructive feedback can be passed on to relevant employees and smaller changes can be made quickly, long before operational concerns reach upper management. Regular feedback both good and bad will remind your team of their responsibility to your customers and help you identify who takes it seriously and who doesn’t. Drive positive feedback on review sites such as TripAdvisor and Google Business by making it easy for your happiest customers to use them. Do this as soon after their experience as is possible, while they’ve still got that warm and fuzzy feeling. You can also provide links which make it easy for customers to post recommendations on social media. Make sure their posts are linked to your businesses social presence so that other perspective customers can be influenced by them. Include the most glowing feedback on your website, as a dedicated page or in a compact widget. Don’t be afraid to publish a bit of poor grammar or spelling, it shows authenticity and helps to build trust. Publish great feedback as often as you can so your customers can see all of the good experiences that you deliver. Respond to customers who tell you’ve they’ve had a poor experience. Arrange for the most relevant member in your team to respond directly to poor feedback. This doubles down on your team’s sense of responsibility and shows your customer that their feedback hasn’t been dumped into an automated system never to be seen again. Review poor feedback regularly and try to spot the recurring themes, let it drive change in your business and let your customers see this activity in your marketing and PR. 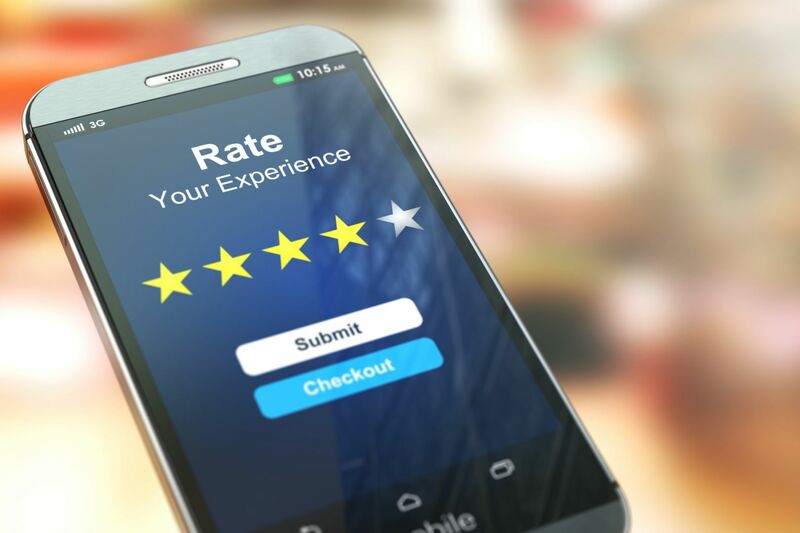 If you’re wondering how you can implement all of this in your business, you can do it using Review Manager – a simple yet powerful tool to harness the power of customer feedback. You can use Review Manager to send branded communications by text message and email, straight after a customer’s experience and take action based on their feedback. For more information, visit https://www.reviewmanager.co.uk or contact us.